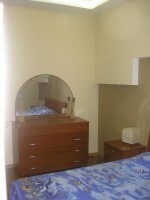 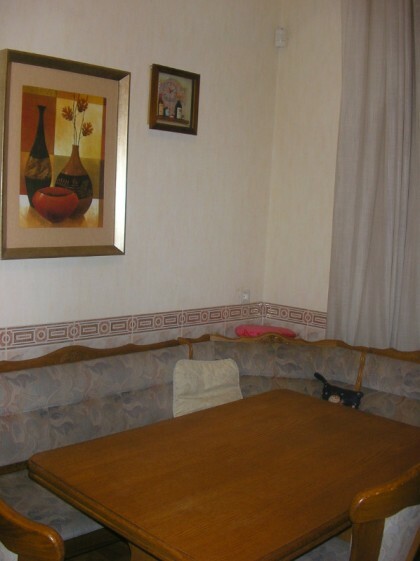 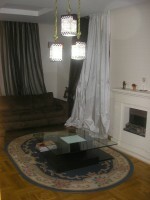 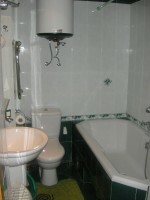 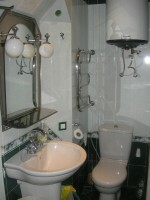 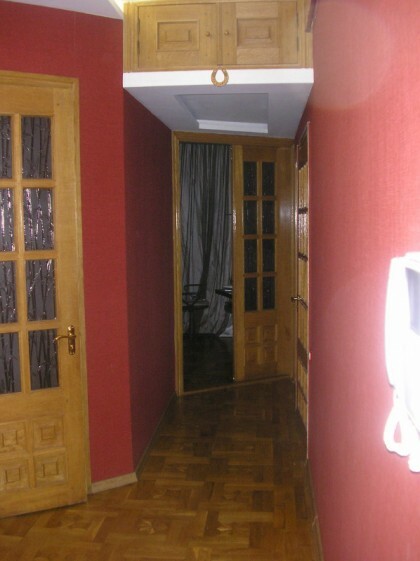 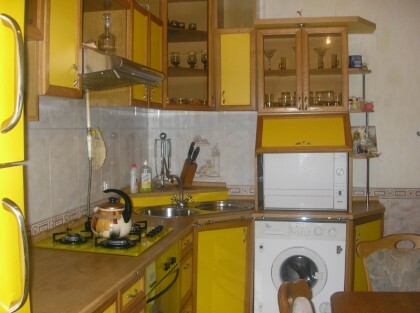 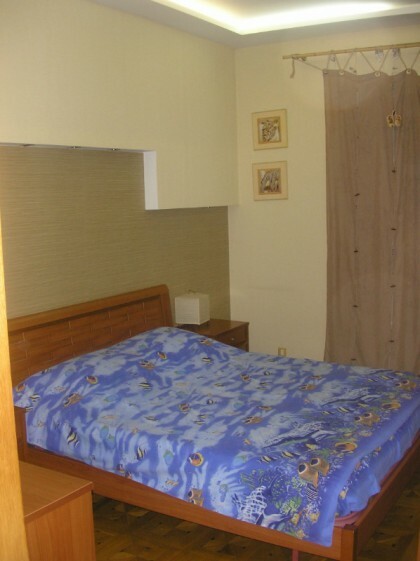 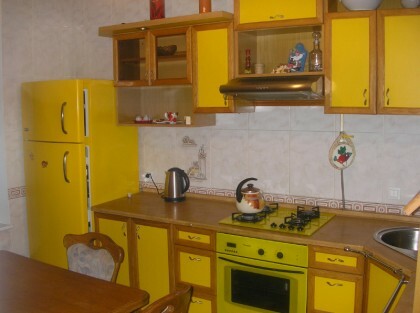 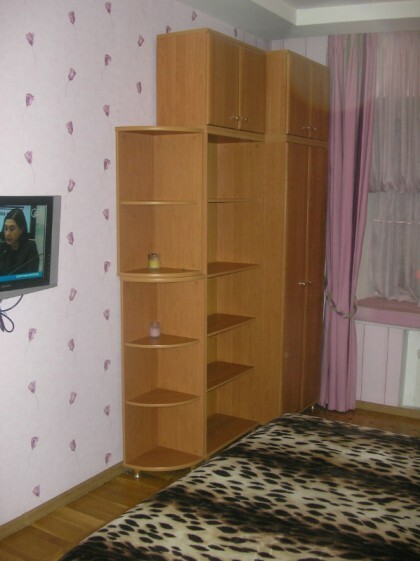 Ren 3 room apartment in the most beautiful area of Odessa Palais - Royal. Nice three room / two bedroom apartment in the very scenic court yard of Odessa downtown. 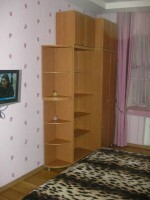 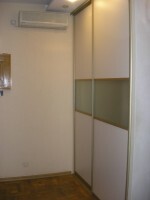 Spacious three room apartment with the capacity up to 6 persons. 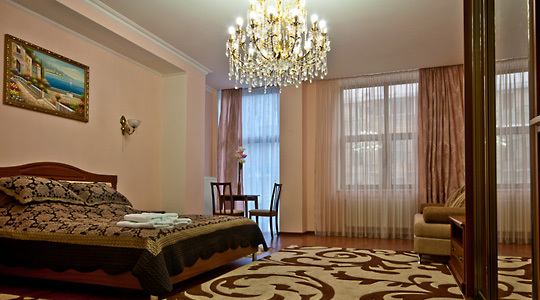 Superior location at the corner Ekaterininskaya street and Chaikovskiy Lane. Two separate bedrooms with king size beds. 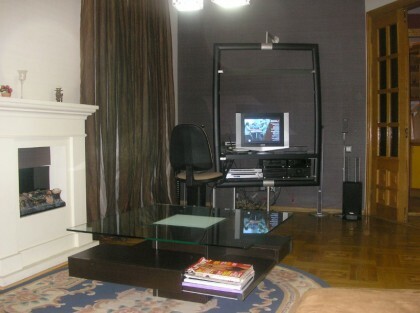 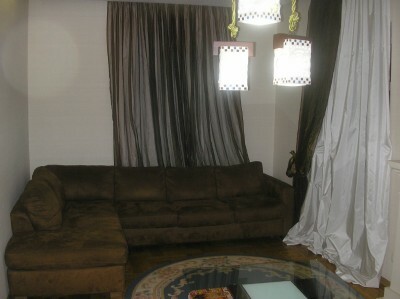 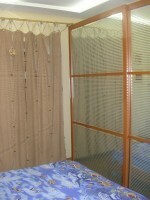 2 big LCD TVs, cable TV, WI FI Internet, dish washer, air conditioner, fire place, qualitative furniture. 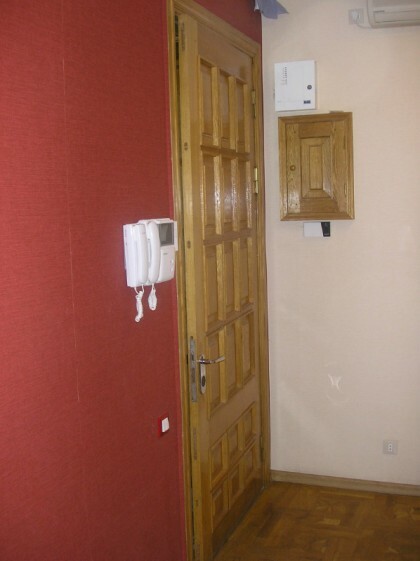 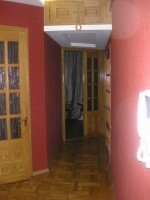 Clean hallway with entrance door intercom. 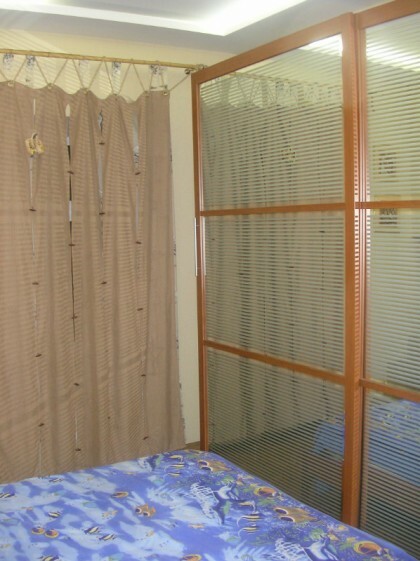 Apartment for non smokers, Parking is available outside on the street.